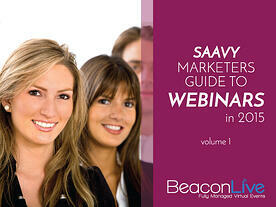 Webinars are an underused tactic in the marketing world, but an incredibly powerful one. They allow you to leverage your strengths and build them into something much more. There are hundreds of tiny details to consider when delivering an onsite and online event similtaniously. When you work with a professional virtual events provider to handle the capturing and broadcasting of your event, you have at least half of the details covered. However, what about the details that your team has to accomplish? 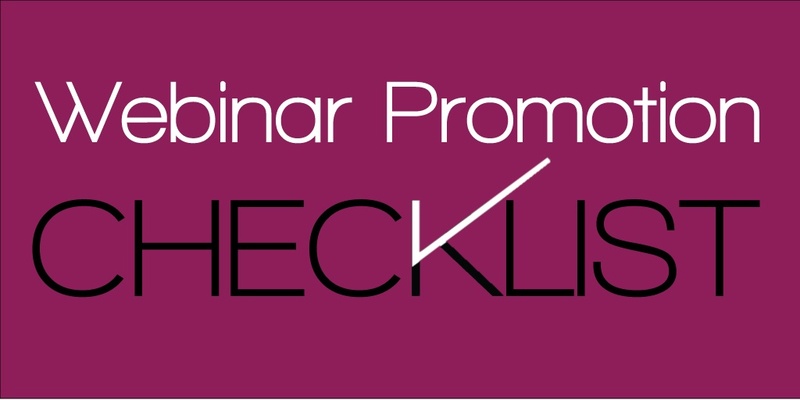 BeaconLive has developed a Webinar Promotion Checklist with tested and new ides and suggestions for promoting your webinar. 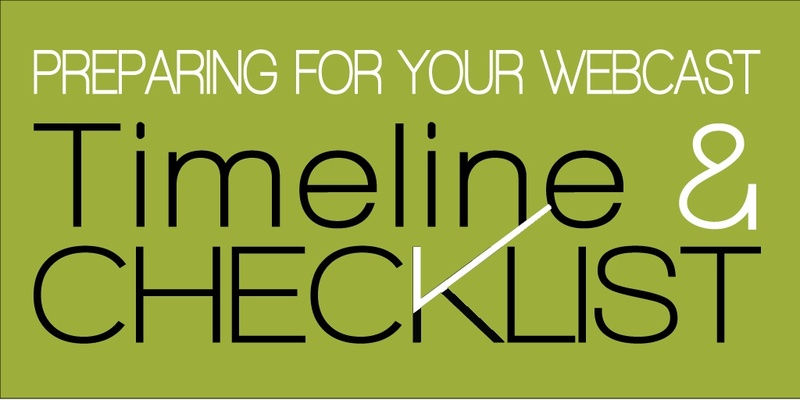 This timeline and checklist was developed to assist new webinar hosts a guideline to delivering a webinar.